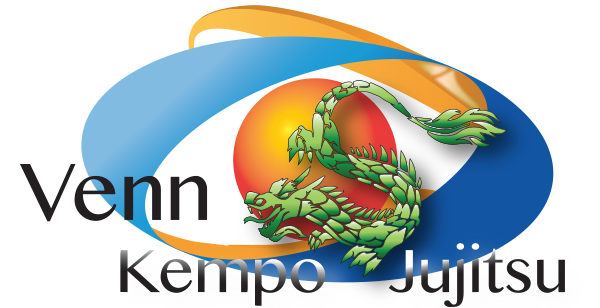 Kenpo Jujitsu uses a blend of soft and hard movements. In the Self-Defense video, Pedro Bennett demonstrates 24 practical self-defense techniques that can be easily learned by following along with the video and practicing the techniques over and over until they become part of your being/spirit. The video is approximately 53 minutes in length. Cost: $15.00. Shipping and handling is free, please allow 2 weeks for delivery of the video. 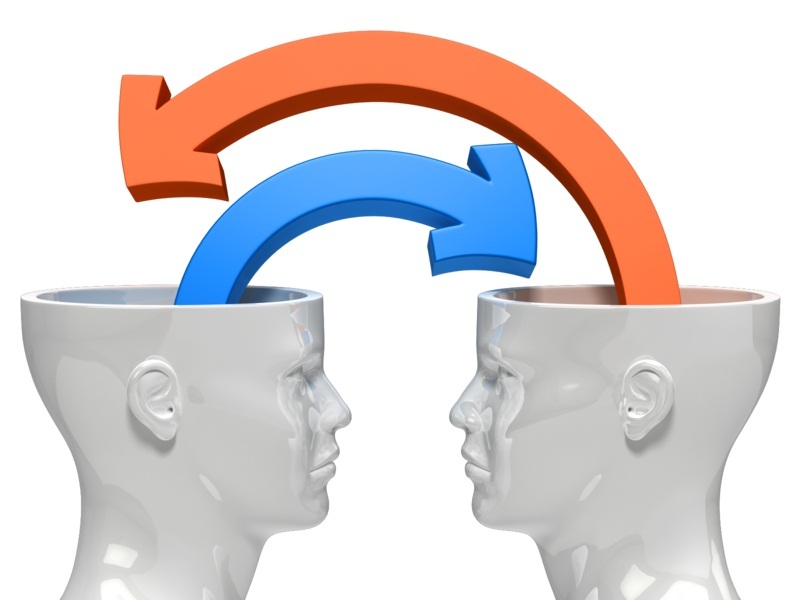 Learn at your own convenience! The techniques are demonstrated at both normal speed and in slow motion. Interested in training with Pedro, however, you do not have the time travel. 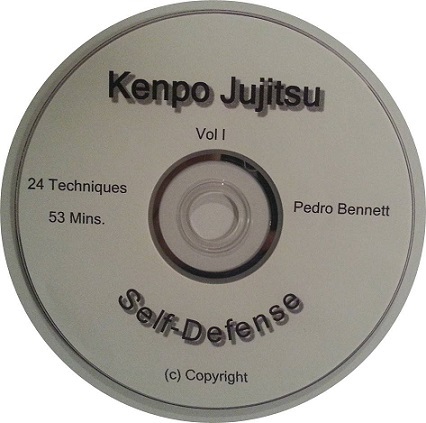 Learn self-defense via virtual training. Contact Pedro for additional information. Past Due, however, coming soon! 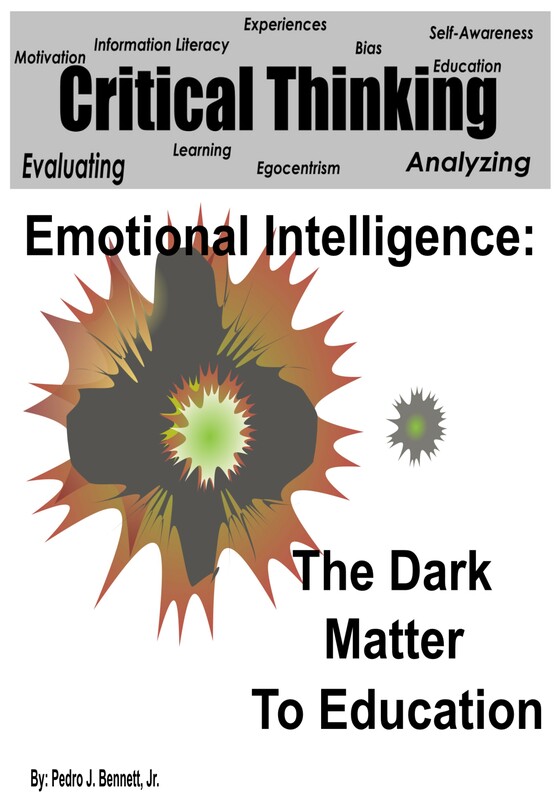 This book will share Pedro’s thoughts about metacognition, capitalism, and emotional Intelligence. 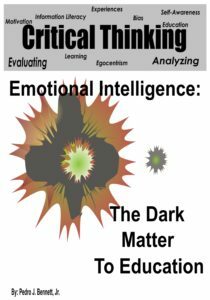 The book will focus on racism, emotional intelligence, and egocentrism.